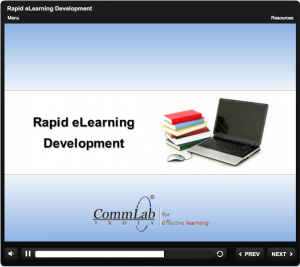 A major concern in e-learning development is the time constraint. As the instructional designer, you are under pressure to create a course that meets the demands of the client, on time, while taking care to avoid glitches. Sounds like a tall order? 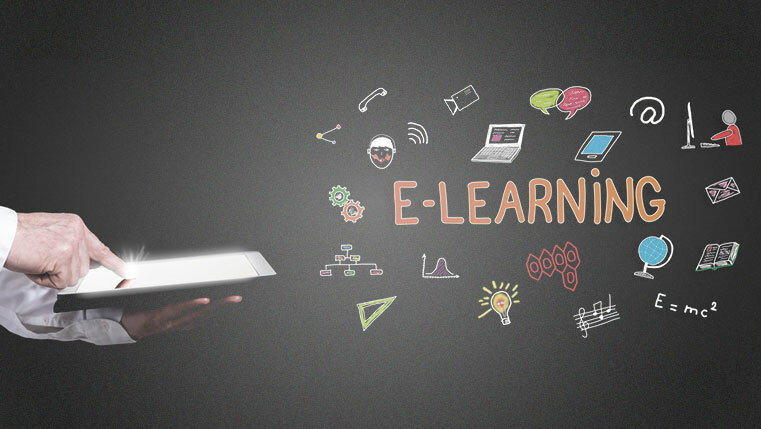 It need not be if you follow these five tips for reducing e-learning development time. Using standard templates is a major time saver. Templates are standard screens that define the look and feel of the eLearning course and provide quick options for you to organize the content and graphics in each screen. If your course has many modules, use templates to develop them in short time. If the course uses interactions, presentation patterns, and games several times, then using templates that contain these elements eliminates the need to develop them from scratch every time. Templates can be used repeatedly and according to your needs. Besides using them in the same course, use these templates in other courses that require similar features by tweaking them as per requirements. This greatly speeds up your development time because rework is reduced. When creating curriculum courses, you tend to have common screens such as the Welcome Screen, Learning Objectives, Transition screens, or Final Quiz. 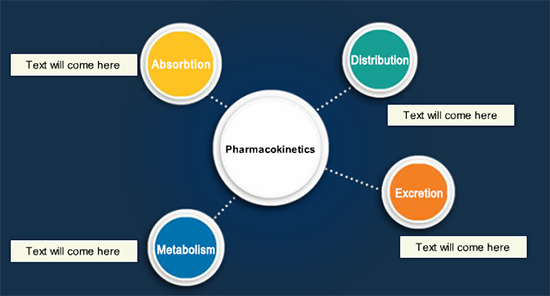 To save time, these screens can be standardized throughout the course. For instance, you can design a standard welcome screen for the course which can be modified based on the content of each individual module. Adopting a standardized GUI, interactivities and assessments for a particular curriculum of courses in the initial stage will prevent loss of time during the development stage. When creating courses, ensure you develop a library or a development kit with interactivities, images, and videos that you feel will be of use to develop eLearning courses in the future. This need not be a solo activity; in fact, you can encourage your fellow instructional designers to do the same. A common repository can be created from which designers can find what they need, thereby saving design and development time and repetitions. When you want to convert existing content to e-learning, use rapid authoring tools to save time. Tools such as Articulate Storyline, Lectora Inspire, and Adobe Captivate have pre-loaded templates and media elements that do not require expert programming knowledge. 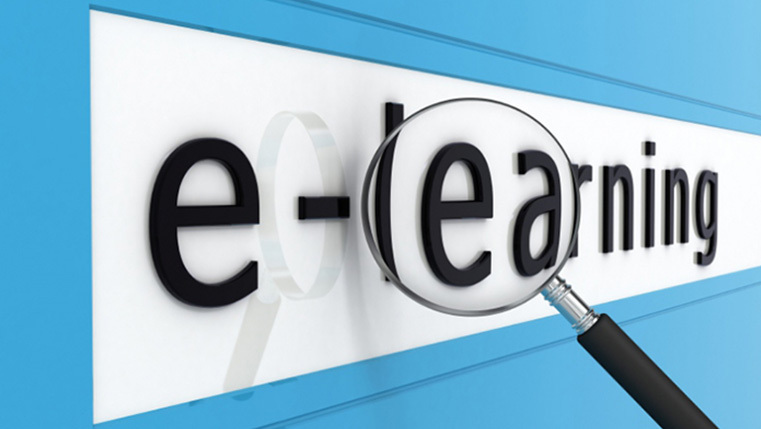 Sometimes you may need to create an eLearning course similar to what you had created in the past. This would be a great opportunity to make use of the lessons you learned on that project to help reduce your development time. Sit down and reflect a little. Note down how much time you had taken for each stage of that project and check what went wrong. Identify areas which took time and think of ways you can reduce the time for those stages in your present project. This will help you plan effectively to reduce development time.